WHAT'S IT ABOUT? An optimistic teenager, a cynical inventor, and their mysterious companion make their way to a futuristic dimension where anything is possible in this Disney film. IS IT ANY GOOD? 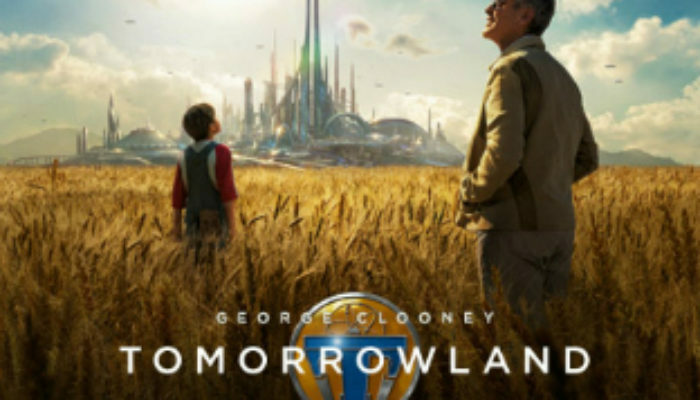 (GRADE: B-) It's too preachy, about 20 minutes too long, and the plot is likely too convoluted for young kids to follow, but Tomorrowland also has too much going for it for audiences to simply write it off. 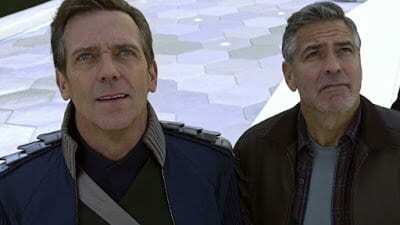 Despite the star power of George Clooney, the greatest reason to see the film is the wondrously inventive direction of Brad Bird, who gave us Mission Impossible: Ghost Protocol, The Incredibles, and The Iron Giant. Some have complained that the film fails to deliver the whimsical escapist entertainment promised by its opening act, switching gears to become a “message movie.” This is a valid complaint, if overstated. There's still fun to be had later on, and there's certainly nothing wrong with having a moral to the story (I prefer that films do, in fact), but in conveying its lessons Tomorrowland gets bogged down, losing some momentum and sermonizing too much. Still, the performances are very good, especially by Clooney and Britt Robertson (Dan in Real Life) as the cynical inventor and the teenage protagonist, respectively. Bird's direction (especially of the Tomorrowland sequences and a home invasion) is delightfully imaginative. The action pops with excitement and the effects are first-rate. 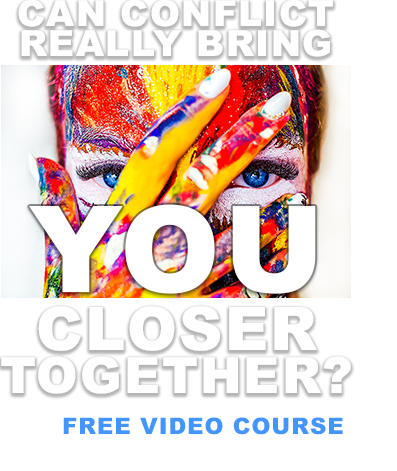 What's more, the central message is a very good one for the rising generation, generally-speaking (though some audiences may find certain aspects of it to be too political). While it may be too long, heavy, and confusing for young kids, Tomorrowland is certainly worth watching for older kids, teens, and adults, but waiting for the cheap theater or a rental may not be a bad idea. MESSAGES TO DISCUSS: Hope or despair will dominate your life to the degree that you choose. Educated, hard-working optimists can make the world a better place. In order to fix things, you have to first believe that they can be fixed, then never give up in your efforts. Enjoy my reviews? You can show your support by entering Amazon here and shopping for anything you like, buying movie tickets through Fandango here, or signing up for MoviePass here to see unlimited movies in theaters for $30/month.